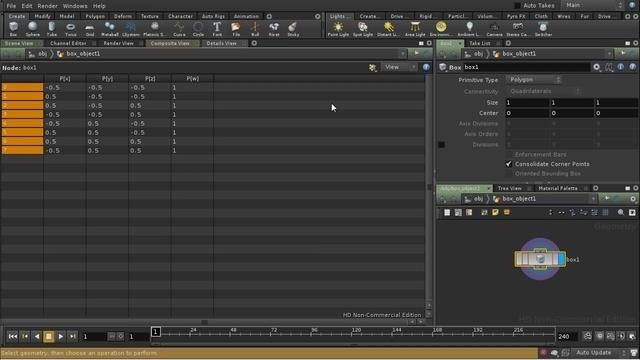 This clip presents a look at one of the basics of Houdini: Polygons - point, vertex and primitive data, smoothing and faceting, subdivision, removing inline points, orienting polygons and making polygons planar. Whether you're new to Side Effects Software's popular 3D production program or a seasoned graphic artist just interested in better acquainting yourself with the application, you're sure to be well served by this free video tutorial. For more information, including detailed instructions, take a look.